MDC Alliance deputy treasurer general Chalton Hwende, who is being charged with treason has finally been released by High Court judge Justice Moses Foroma on ZWR$3 000 bail coupled with stringent conditions. 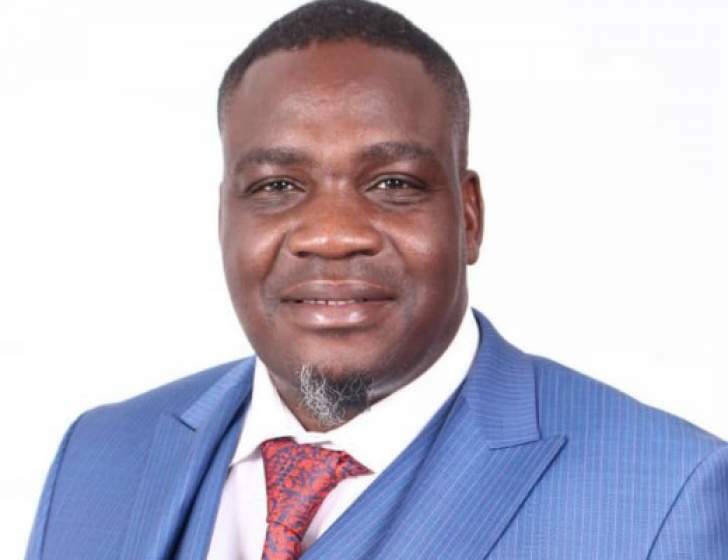 As part of his bail conditions, Hwende was ordered to surrender his diplomatic passport, to report on Mondays and Fridays at Criminal investigations Department (CID) Law and Order section, to continue residing at his Madokero Estate house in Harare until the finalisation of the matter. Hwende was also ordered to surrender title deed to the tune of $50 000, to desist from addressing political gatherings for the purposes of inciting members of the public to commit public violence or revolting against the State, to desist from using the social media for the purposes of incitement to commit public violence and revolting against the State and not to interfere with State witnesses or police investigations. Justice Foroma's order also extended to the Registrar-General, Clemence Masango, who was instructed not to give Hwende his civilian passport in case he decided to use it since his diplomatic passport has been temporarily taken by the State. Justice Foroma made a determination that the activist was a good candidate for bail and not a flight risk as earlier suggested and feared by the State. Hwende, who was represented by Harrison Nkomo and Reginald Mutero, was arrested late last month by the law enforcement agents at Robert Mugabe International Airport and charged with treason. His arrest followed violent anti-government protests that rocked the country in January this year. The State was represented by Washington Munyoro from the Prosecutor General's office.